The Drs. Nicholas and Dorothy Cummings Center for the History of Psychology at The University of Akron is home to a vast collection of materials documenting the history of psychology and related human sciences. 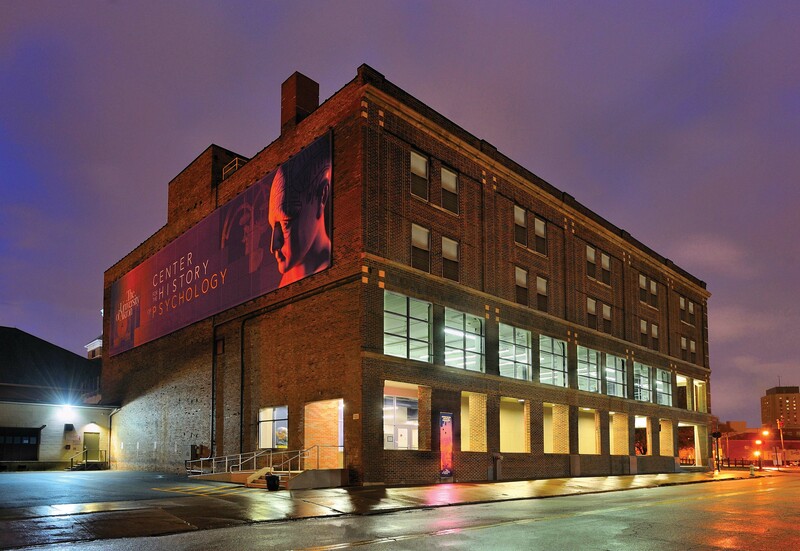 The Center houses the Archives of the History of American Psychology as well as a museum of psychology, and provides a variety of educational programs related to both library and information science and the history of the human sciences. The collections are comprised of the personal papers of more than 700 psychologists, over 1500 instruments and apparatus, 12,000 three-dimensional and paper-and-pencil tests, 5,000 moving image items, 4,000 audio recordings, 20,000 photographs and still images, 30,000 grey literature documents, and more than 50,000 monographs. For more information, visit our website and keep up with us on Facebook.